Goodacre & Company > Blog > Boulder > Housing Prices and Where they are Heading in the Next 5 Years? Housing Prices and Where they are Heading in the Next 5 Years? Housing prices today seem to be in the center of many real estate conversations. 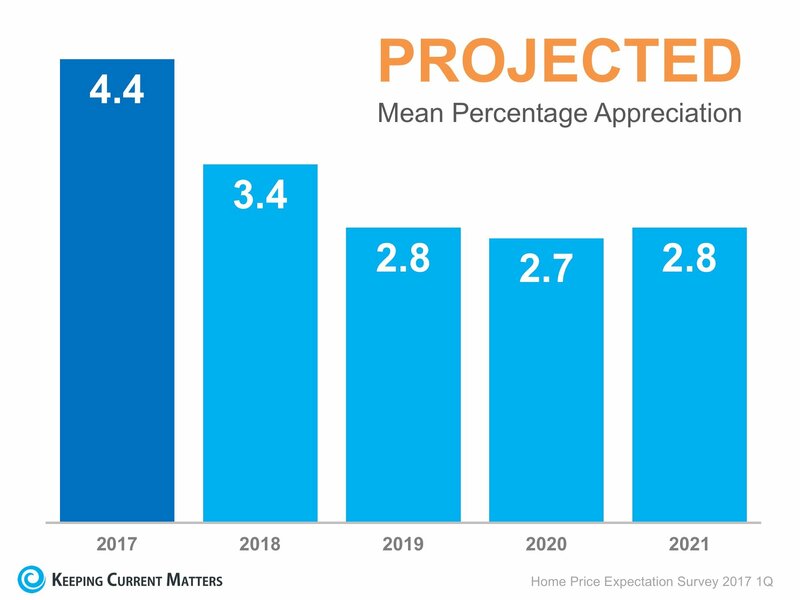 Experts have weighed in on the price of homes and where they may be headed. 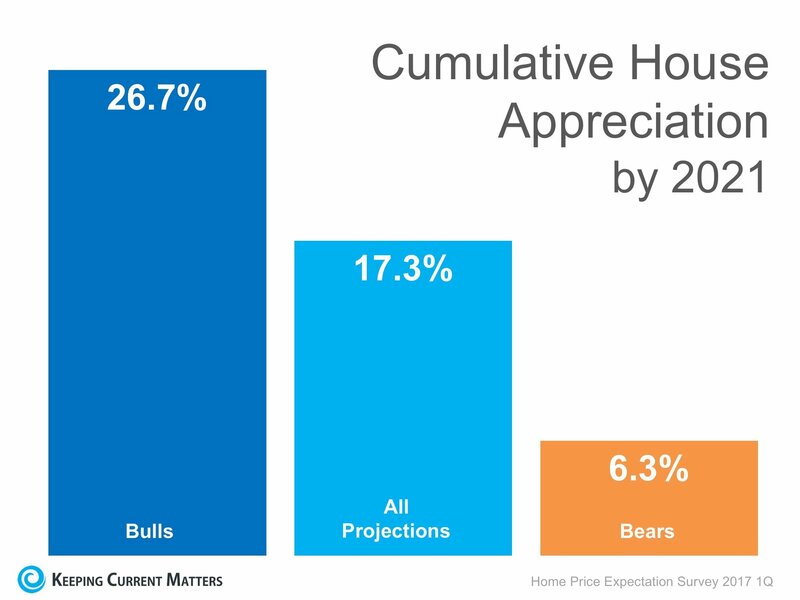 That is why we like the Home Price Expectation Survey.